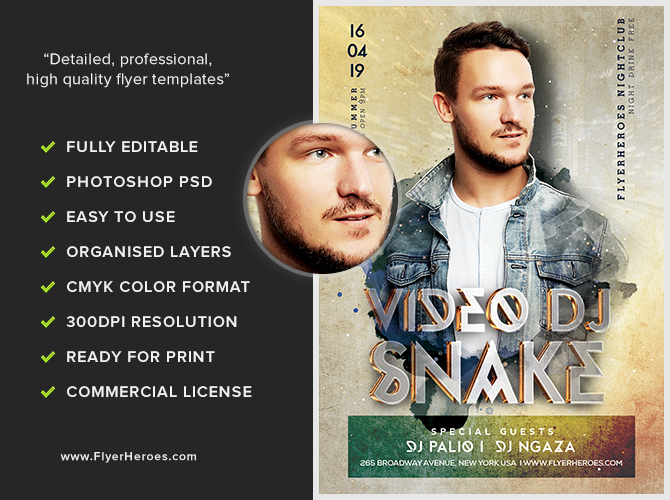 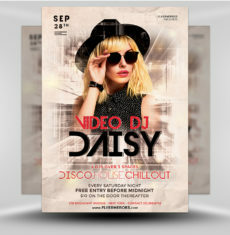 Advertise your venue’s guest DJs with our Video DJ flyer! 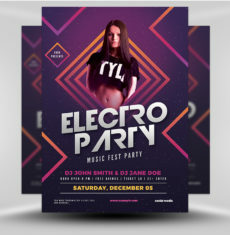 The central focus of this flyer is the event title, which is composed of a stylized font, designed to resemble a 3D metal sculpture. 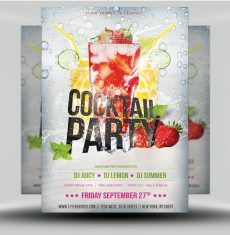 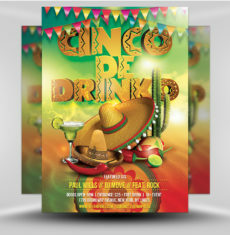 The event title being the focus of the flyer means more potential customers paying attention to the name of your event! 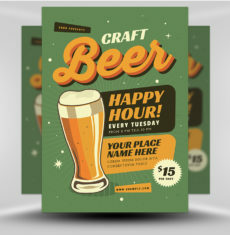 The central figure is a man dressed casually, superimposed on a worn abstract background. 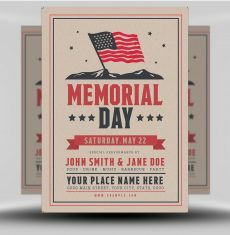 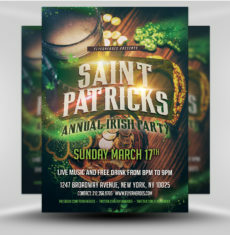 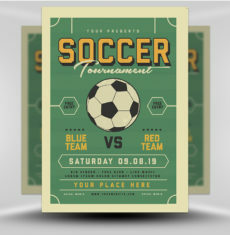 Event details appear over a semi-transparent, gradient background, which uses rich colors of red, gold, and green. 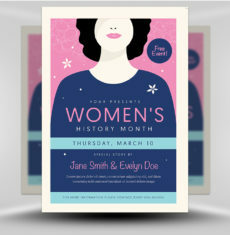 More event details appear in the upper left and right corners, using a vertical layout for extra artistic interest. 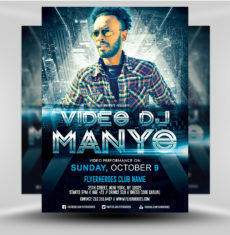 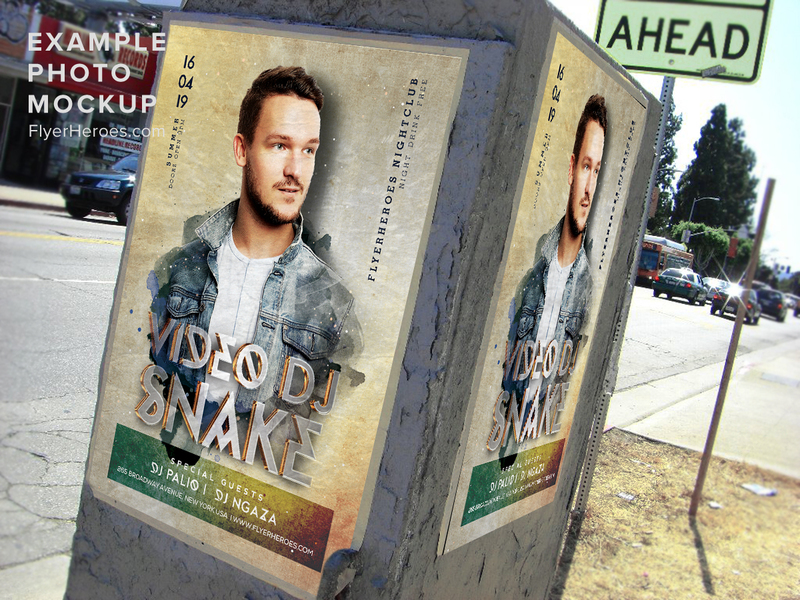 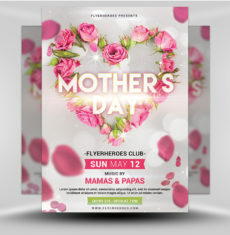 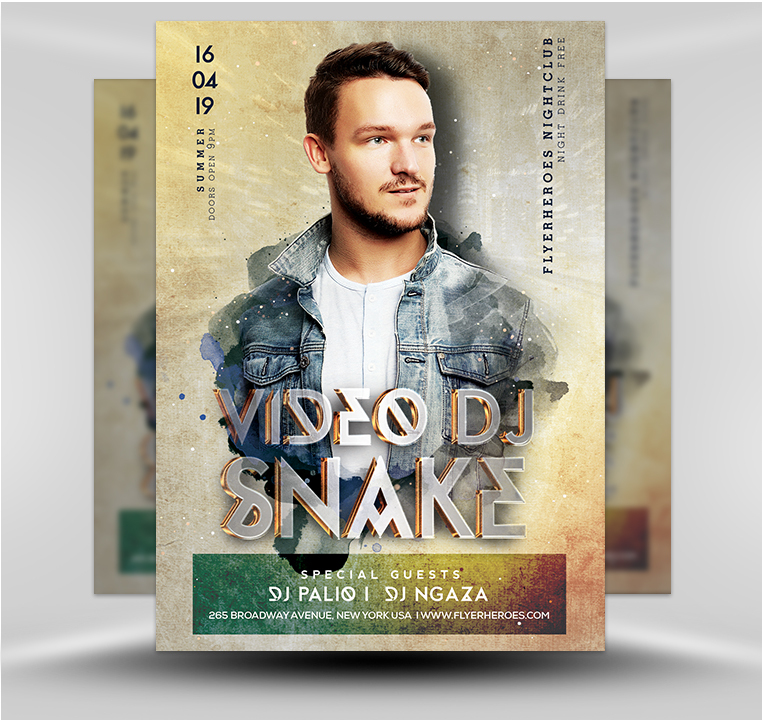 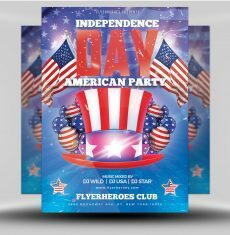 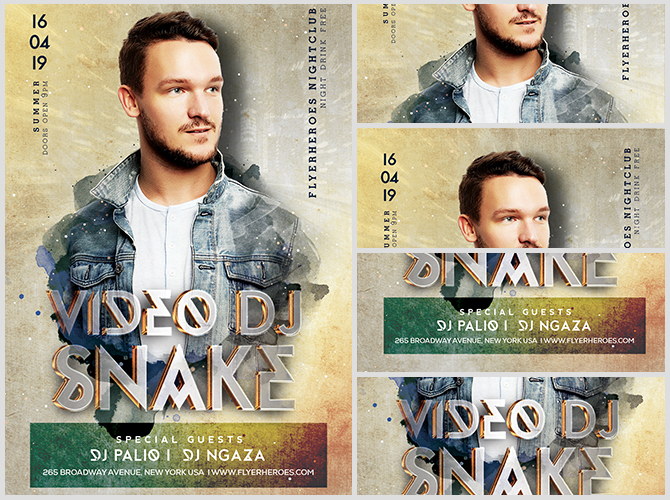 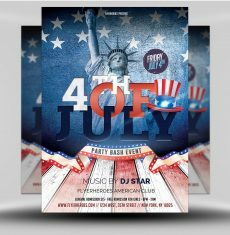 Use our Video DJ flyer for any special club event!